Nitrogen (chemical symbol N) is the most abundant mineral in the plant, it comprises the lion’s share of our atmosphere and it can be our largest investment when seeking to appease the great God, yield. However, this dual-edged sword cuts deep when impatience, greed and naivety reign. Carcinogenic nitrate nitrogen now pollutes every water source in “developed” countries. In fact, the organic certifiers must now turn their gaze to avert the grim recognition that organics could simply not exist, if they were to truly abide by their own rigid N regulations. However, the N pollution of our precious water is dwarfed by the impact of nitrogen mismanagement on climate change. 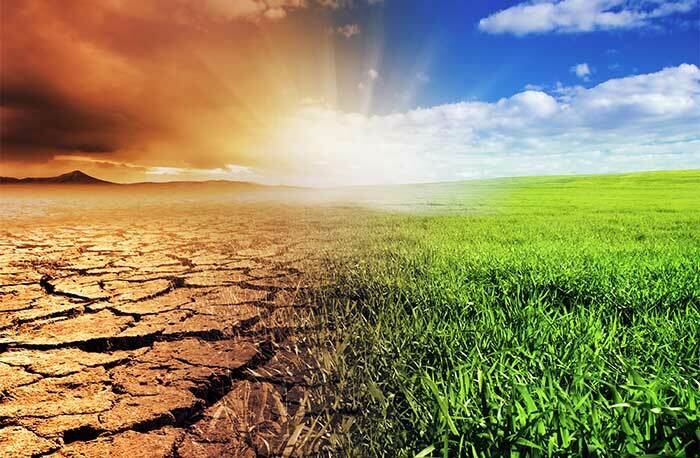 The nitrogen cycle involves a gaseous form, and that gas, nitrous oxide, thickens the heat-trapping blanket of greenhouse gases, 310 times more than CO2. Agriculture contributes 80% of that nitrous oxide, and this factor is often ignored in the wider consideration of global warming solutions. We can manage nitrogen much more efficiently than we currently are, and that management should never involve a sacrifice. In fact, it can be a tremendous win/win solution. The thickening blanket that traps the heat and warms our world principally comprises three gases – and two of them are inextricably intertwined. Nitrogen mismanagement directly impacts both CO2 and nitrous oxide. The biggest culprit is nitrogen misuse and abuse. 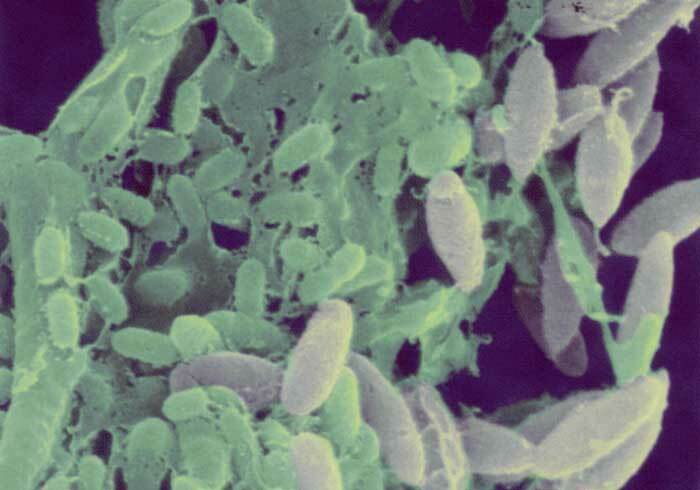 Bacteria are the most abundant of our army of beneficial soil life and their tiny bodies comprise 17% nitrogen (they have the tightest of all C:N ratios, at 5:1). Hence, they need nitrogen more than any other creature, and they are literally driven into a feeding frenzy with applied N. There is a measurable explosion of bacterial biomass following an application of urea and, immediately afterwards, the stimulated biology seeks carbon to balance out that tight ratio. In the absence of carbon, these hungry creatures are given little choice but to seek out humus as that compensatory carbon source. They created that humus, and it serves as their support system and home base. They would never choose to eat themselves out of house and home, but we give them little choice. In this manner, our mismanagement of nitrogen becomes the biggest link to ongoing humus loss. In fact, recent research reveals that there are 100 kilograms of soil carbon lost for every 1 kilogram of nitrogen we supply, over and above that required by the crop at any given time. We are often spending more than we need on an important input, and we are pumping two gases into an overloaded atmosphere and leaching a carcinogen into our precious waterways into the bargain. Unfortunately, it doesn’t stop there. No mineral is an island and, consequently, an oversupply of any mineral will impact the uptake of others. In this case, an over-investment in N can antagonise the uptake of three other minerals. The first cab off the rank is potassium, the most expensive of the major minerals. The second casualty is calcium, followed closely by boron. This induced shortage of potassium and calcium can impact yield, crop quality and resilience. In fact, potassium and calcium imbalance are second only to nitrogen mismanagement, as primary root causes of pest and disease. Professor Phil Callahan is the man who has best demonstrated the purpose of insects in Nature’s perfect blueprint. In his groundbreaking book, Tuning into Nature, Phil noted that the feelers on insects are actually highly sophisticated antennae, enabling the sensing of a variety of environmental signals. He also demonstrated that plants emit infrared radiation, and those emissions vary depending upon the nutritional health of the plant. An unhealthy, nutrient deficient plant emits a staccato flow of infrared, while a healthy, well-balanced crop outpours a steady stream of this light energy. The sapsucker seeking his supper detects the staccato and targets the deficient crop. Insects are the garbage collectors taking out the rubbish and consequently improving the gene pool. The message for Nutrition Farmers is screamingly obvious. Grow nutrient-dense produce and your pest pressure will inevitably reduce. How does this revelation relate to nitrogen management? It is all about the type and amount of nitrogen present in the soil and in the plant. Nitrate nitrogen is always carried into the plant with water and, if it is oversupplied, there is an inevitable dilution factor associated with this excess. That is why it is impossible to achieve high brix readings when N is excessive. Response to heavy handed nitrogen fertilisation has invariably involved the increased use of rescue chemicals that further compound the problem. These chemicals compromise protective soil life, resilience is further reduced, and so the downward spiral continues. It is like shooting yourself in both feet and then starting on the lower legs. This travesty is avoidable, and you will have much more fun farming if you can recognise these dynamics and work with Nature rather than against her. The conversion of nitrogen into the protein that drives plant immunity is more efficient with ammonium N. This conversion begins in the roots and this demands an increase in photosynthesis above ground to fuel this energy-sapping conversion. The greening response from ammonium N relates to this associated photosynthetic boost. Nitrogen fixation can occur directly on the leaf surface, delivering ammonium N directly into the plant. Nitrate nitrogen can only be sourced from the soil. 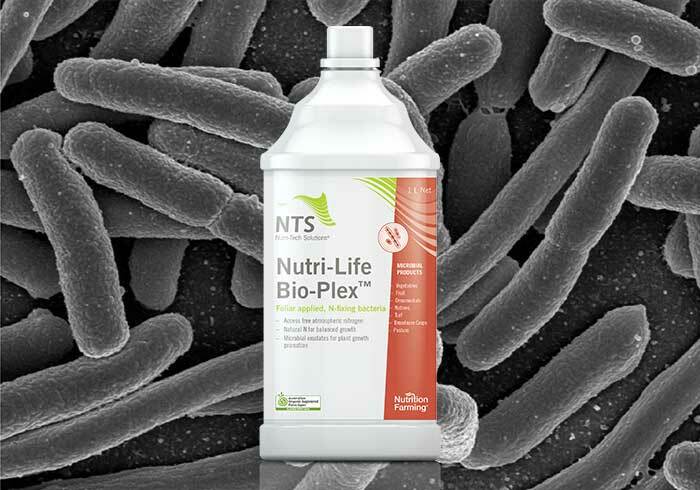 The popular NTS product, Nutri-Life Bio-Plex™, is based upon these leaf dwelling N-fixers. The 3:1 ratio also relates to a lower dilution factor when comparing ammonium N to the nitrate form (nitrates are always carried in with water). Hence, ammonium nitrogen can provide an associated increase in nutrient density and a consequent reduction in pest pressure. There are four factors that ensure optimum access to “the free gift”. First, you must address your all-important calcium to magnesium ratio. This is the ratio that determines if a soil can breathe. Nitrogen-fixing organisms are highly aerobic. Tight, closed, high-magnesium soils will always need more applied nitrogen, because fixation is seriously compromised when your soil is struggling for breath. Secondly, you will need to ensure that there is an ongoing trickle feed of soluble phosphorus (P) happening in your soil. This does not require P fertigation. Rather, it involves two key factors. Beneficial fungi release acid exudates that serve to break the bond between locked-up phosphorus and calcium in the soil. This releases both of these key minerals to the plant. Most of our agricultural soils are deficient in these fungi, but they can be easily reintroduced and/or stimulated. The second factor involves legumes. These plants should always be part of every pasture and ideally sown under every cereal crop. Their acid exudates constantly release P, and also stimulate acid-loving beneficial fungi. The third key to free nitrogen from the atmosphere is perhaps the most important. We test soils in 57 countries and 80% of those soils lack molybdenum. The fixation phenomenon involves the creation of an enzyme called nitrogenase, which facilitates the conversion of nitrogen gas into ammonium nitrogen in the soil. Nitrogenase is made from molybdenum. This enzyme also requires iron, but shortages of that mineral are much less common. Finally, the nitrogen-fixing organisms favour some cobalt in the equation. In fact, cobalt is often called “mother’s milk” for these creatures. Cobalt is deficient in around half of the soils we analyse from around the world. In Part 2 of this article we shall discuss the remaining five of our six strategies for mastering Nitrogen. To read Part 2 of this article, please CLICK HERE.